Due to the continued growth and needs of our aesthetic patients, Allure Medi Spa in Paoli is adding Karyn Kim, CRNP to our family of providers. 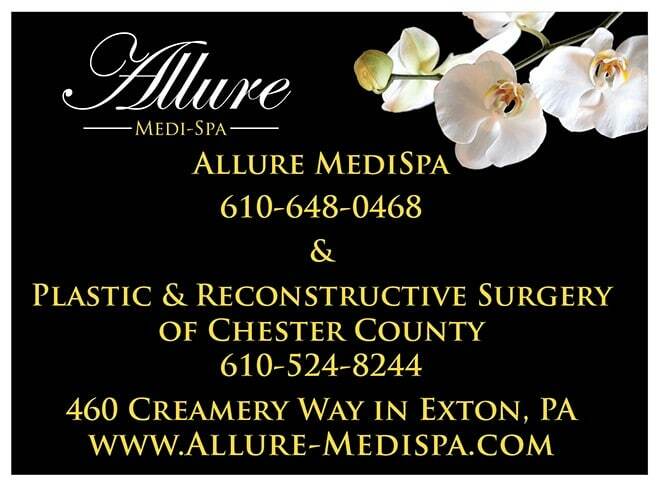 Paul Kim, MD and Gary Wingate, MD, Board Certified Plastic Surgeons have been supporting Allure Medi Spa for the last 15 years and along with the staff at Allure Medi Spa, are very pleased to welcome Karyn Kim, CRNP. Karyn graduated from Villanova University with a Bachelor’s degree in nursing and later earned her Master’s degree in Nursing from Villanova as well. Karyn now has over 7 years of clinical experience in a variety of inpatient and outpatient settings. 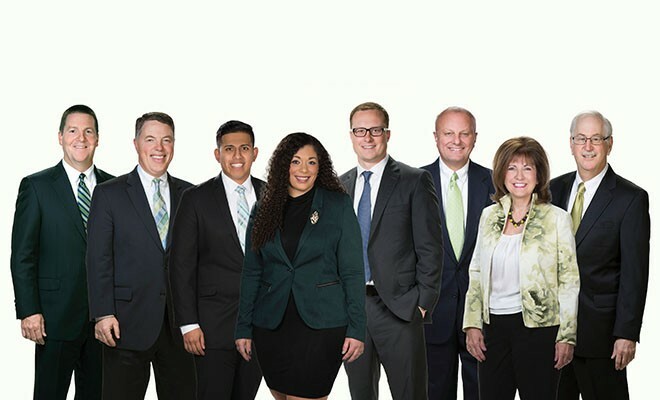 Karyn brings with her the same high quality patient relationship and procedure excellence which has made Allure the top stop for many patients in the Chester County area. Karyn has completed extensive training with Dr. Kim, Dr. Wingate, and Allergan Facial Aesthetics over the last 12 months. In addition to Botox and Dermal Fillers, Karyn is also very excited about the new technologies for skin rejuvenation that can be used in conjunction with microneedling. This is a highly regarded procedure that is performed in renowned medical spas throughout Europe and is now offered at Allure Medi Spa with Karyn. Karyn has also completed extensive training in body contouring treatment with Exilis, as well as laser hair removal, and IPL photo rejuvenation. Karyn will listen to your needs and help you achieve the outcome you are looking for. Karyn is looking forward to raising her family and living in the area that she grew up in. Karyn has always had a love for patient interaction and helping others. Before she was a Nurse Practitioner, she worked as a bedside nurse at the Children’s Hospital of Philadelphia on the Pediatric Intensive Care Unit and the Surgical/Trauma Unit. Allure MediSpa will now be offering appointments for Botox, Dermal Fillers, facials and all laser skin treatments on evenings and Saturdays. Call our office to see what appointment times work best for you! Offer is only valid on your first appointment.